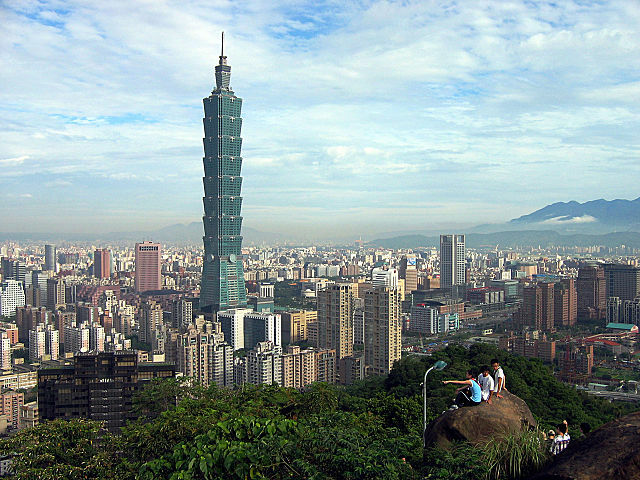 Taipei 101 was topped with a pinnacle in 2003. It thus became the tallest building in the world until the Burj Khalifa in Dubai was completed in 2010. Taipei 101 has 101 floors above ground and five stories below ground. It has been built to withstand earthquakes and typhoons. National Recording Registry in 2003 announced its first 50 selections of sound recordings to be preserved. The National Recording Preservation Board, a part of the Library of Congress, chooses 25 recordings each year. They can even listen to some of the works. One of the recordings is the 1929 “Light’s Golden Jubilee,” celebrating Edison’s light bulb invention. Children can find the names of all the artists and works at: http://www.loc.gov/rr/record/nrpb/registry/.